Even if your dog is sensitive to some foods, that doesn’t mean he/she or you, the owner, has to suffer! 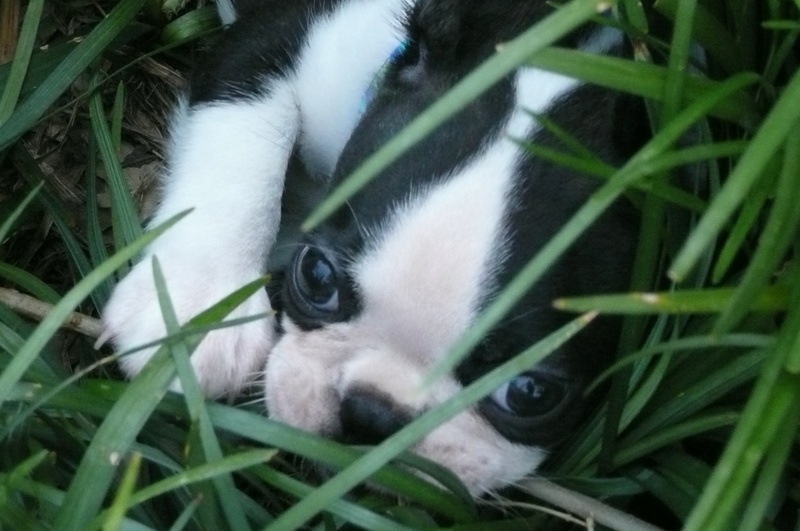 You can feed him or her a gluten-free dinner any pet will love with Nature's Logic Natural Beef Canine Dinner! This crunchy kibble is coated with digestive enzymes and plasma proteins that contain high levels of natural vitamins, minerals, and albumin and globulin proteins. Natural antioxidants from selected fruits and vegetables grown in the USA promote a healthy immune system, too! Because all of the ingredients are whole foods, your pet will use more nutrients and produce less waste. 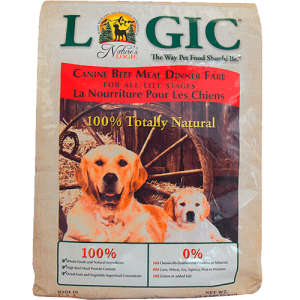 Nature's Logic Beef Meal Dinner Fare Canine Dry Formula is safe and perfect for your sensitive pet!